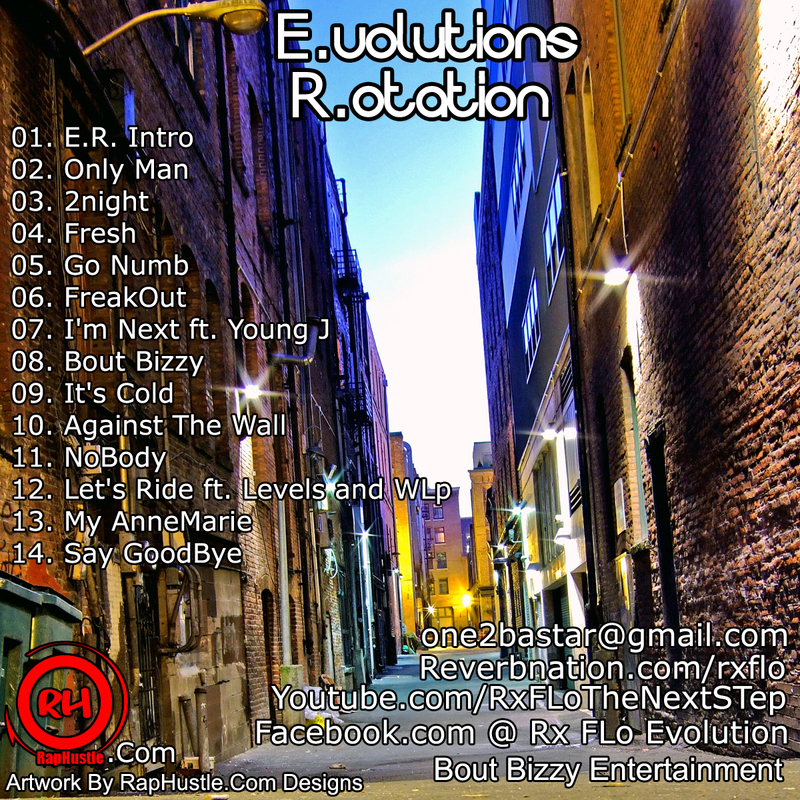 All his contact info is on the back cover, take a good listen to this upcoming lyricist. Hi! 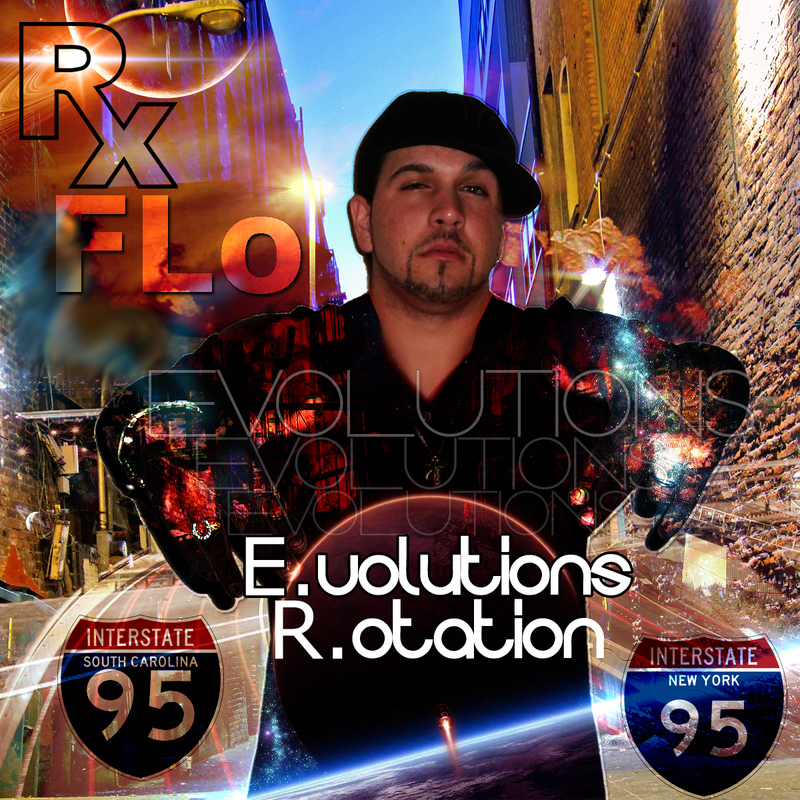 My friend recommended that I listen to Rx FLo and to tell you, his music is hip and funky at the same time. I love listening to his songs. It makes me wanna shake my booty.